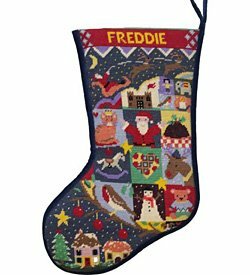 A FREE needlepoint newsletter with tips, techniques, new products and sale items. For a quick, fun and informative read, delivered to your in-box every 2 weeks. As a THANK YOU for signing up we will email you a 10% discount coupon. Rest assured, we will never share, rent, or sell your info to anyone. Needlepoint is our business. 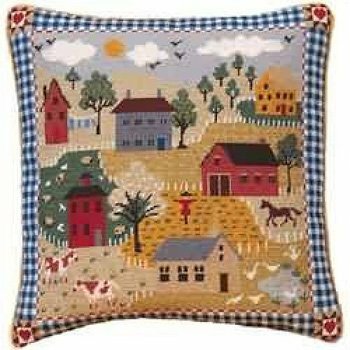 You will find the best needlepoint kits from all over the globe, right here. 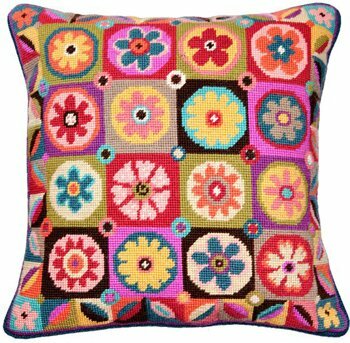 Check out our extensive collection of needlepoint cushion kits. 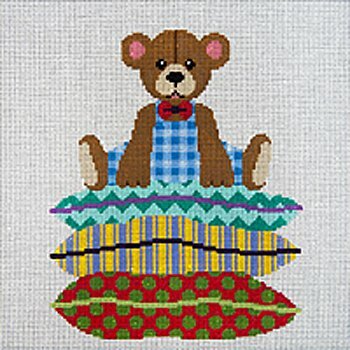 We have several brands of affordable needlepoint kits. 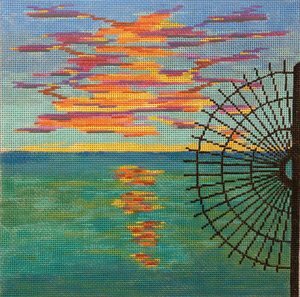 Looking for needlepoint handpainted canvases? 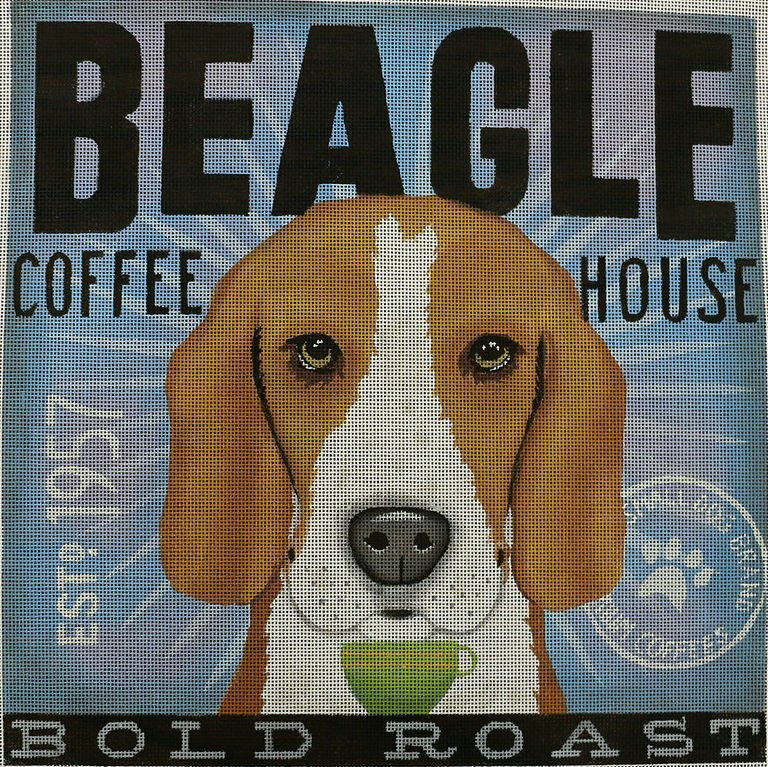 We have handpainted needlepoint designs that you won't find anywhere else. You can also learn how to needlepoint. 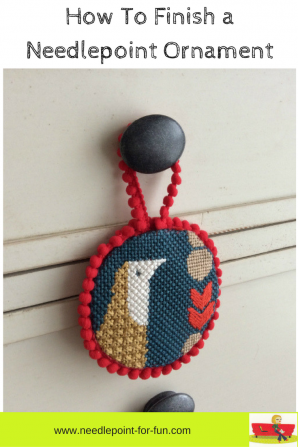 Follow these easy needlepoint instructions and watch our how to needlepoint video. You will be stitching in minutes! We are also building a needlepoint stitch library which tells you about different stitches and how and where to use them. New to needlepoint? 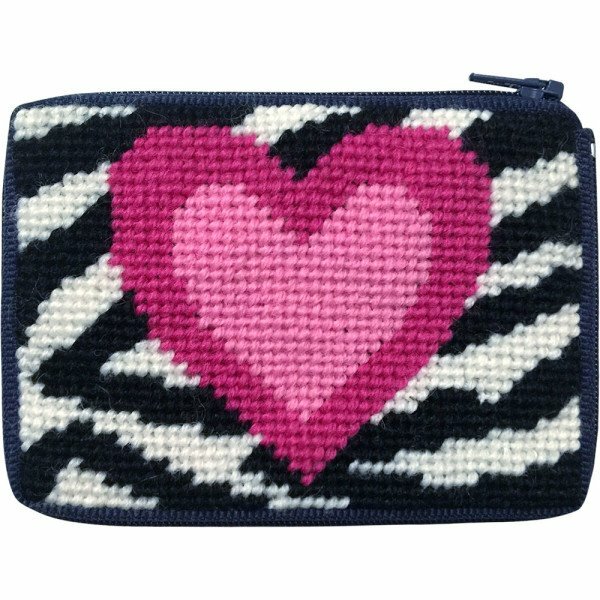 Check out our needlepoint kits for beginners. 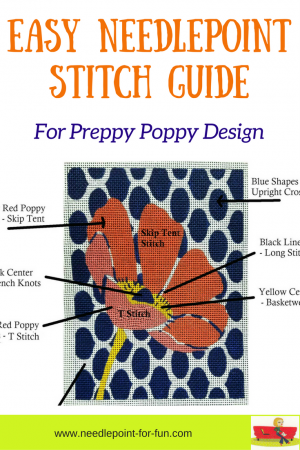 We have many years of needlepoint knowledge that we're eager to share with you. Much of it is packed into this website. Use the toolbars or search box above to look for an answer to your needlepoint question. Or, ask us. We really will get back to you! We want to make sure you get the help you need. Sign up for our FREE bi-weekly needlepoint newsletter. 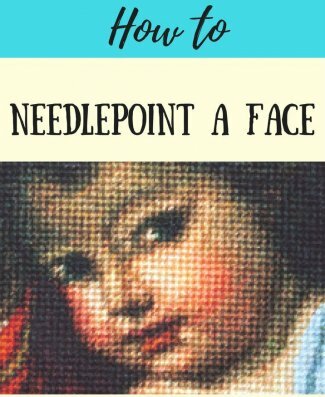 It keeps you up-to-date on needlepoint tips and techniques, new needlepoint kits as they arrive in stock, and exclusive offers. Sign up today. "I thoroughly enjoy your newsletters and look forward to them. From a marketing standpoint I now order on line from you and I am very pleased with service and product." "Dear Brenda and Cheryl, Thank you so much for your prompt delivery of my order ...Thank you once again for brightening up my day." "Hi, I wanted to let you know that I got my canvas, and it is beautiful. Thanks for ordering it for me. I could not wait to start stitching. I will be ordering from you again. Wanted to let you know how pleased I am. Thanks again." "This kit arrived in the mail today. I certainly must compliment you on the "presentation" of your product...I am truly impressed!"